We are a school that loves God and loves kids! Our kids are producing great work and publishing online. You have reached our blog portal page. Would you like to learn more about our school? 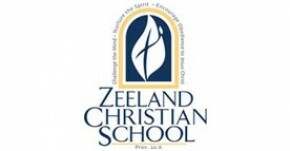 Please visit the Zeeland Christian School website. 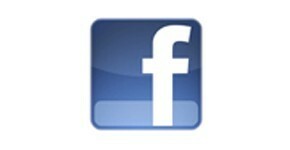 You can check us out on Facebook for the latest news. ©2019 - Zeeland Christian School, all rights reserved.